The cornea around your iris and pupil is, under usual circumstances, spherical. As light hits the eye from all angles, part of the job of your cornea is to focus that light, aiming it at the retina, in the back of your eye. What does it mean when the cornea isn't perfectly round? The eye cannot direct the light properly on one focus on your retina's surface, and will blur your vision. Such a condition is known as astigmatism. Many individuals have astigmatism and the condition frequently accompanies other refractive issues like nearsightedness or farsightedness. It frequently occurs during childhood and can cause eye fatigue, headaches and squinting when uncorrected. With kids, it can lead to difficulty in school, often when it comes to reading or other visual tasks like drawing and writing. Anyone who works with fine details or at a computer for extended periods may experience more difficulty with astigmatism. Astigmatism is detected in a routine eye test with an eye care professional and then fully diagnosed with either an automated refraction or a retinoscopy test, which checks the degree of astigmatism. Astigmatism is commonly fixed by contact lenses or glasses, or refractive surgery, which changes the flow of light onto the retina to readjust the focal point. With contacts, the patient is usually prescribed toric lenses, which control the way the light bends when it enters the eye. Regular contacts have a tendency to move when you close your eyes, even just to blink. With astigmatism, the most subtle eye movement can totally blur your vision. Toric lenses are able to return to the same position immediately after you blink. 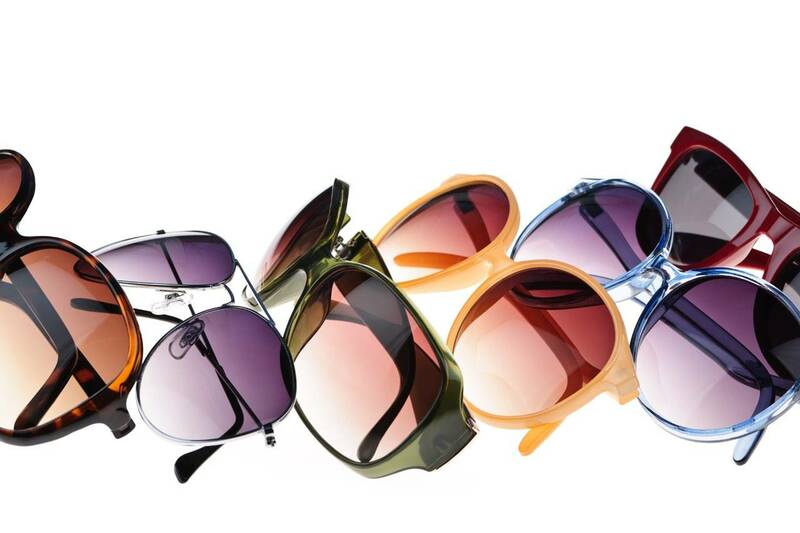 You can find toric lenses as soft or rigid varieties, to be chosen depending on what is more comfortable for you. Astigmatism can also be fixed using laser surgery, or by orthokeratology (Ortho-K), a non-surgical procedure involving wearing hard contacts to gradually change the shape of the cornea over night. It's advisable to discuss options with your eye doctor to decide what your best option might be. For help explaining astigmatism to children, show them the back of two teaspoons – one circular and one oval. In the circular teaspoon, an mirror image will appear normal. In the oval spoon, their reflection will be stretched. This is what astigmatism means for your eye; those affected wind up viewing the world stretched out a little. Astigmatism evolves gradually, so be sure that you're regularly seeing your eye care professional for a proper exam. Also, make sure that your 'back-to-school' checklist includes taking your kids to an eye doctor. Most of your child's education (and playing) is mostly visual. You can allow your child get the most of his or her schooling with a thorough eye exam, which will help diagnose any visual irregularities before they begin to affect education, sports, or other activities. It's important to know that astigmatism is highly treatable, and that the sooner to you begin to treat it, the better off your child will be.